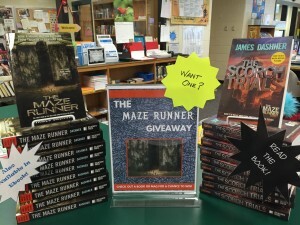 The media center is celebrating the motion picture release of the second installment of James Dashner’s bestselling The Maze Runner series, The Scorch Trials,with a paperback giveaway. As students check out media center books during the movie release week, September 14th through September 18th, they receive a raffle ticket. The raffle tickets are collected throughout the week, and 20 tickets will be pulled at random after the week-long promotion. 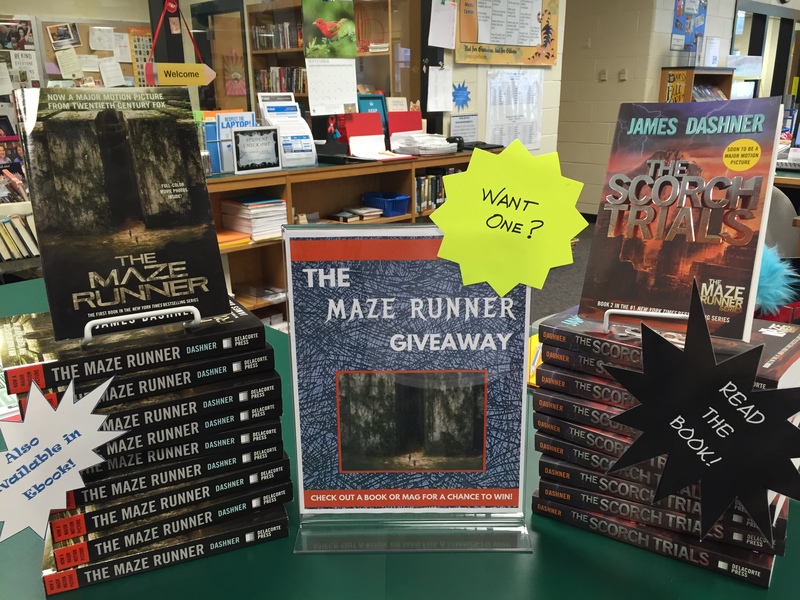 Twenty lucky winners will be announced on the morning news after our return from fall break, and those students will be able to choose their very own paperback copy of either The Maze Runner or The Scorch Trials. Good luck! Read the book to learn the real story! 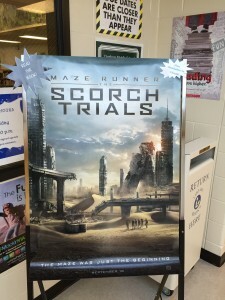 The second installment of the bestselling Maze Runner series has hit the big screen! Drumroll Please . . . And the Winners are . . .
Brynii M.; Charlie K.; Clarabel K.; Colin A.; Daniel S.; Garrett W.; Jordan C.; Jordan G.; Joshua C.; Khari H.; Maggie S.; Malley H.; Molly C.; Morgan B.; Morgan W.; Riley L.; Sandy J.; Shianne M.; Trenton H.; Zack T.
*This promotional been made possible through the earnings from last spring’s Scholastic Book Fair. 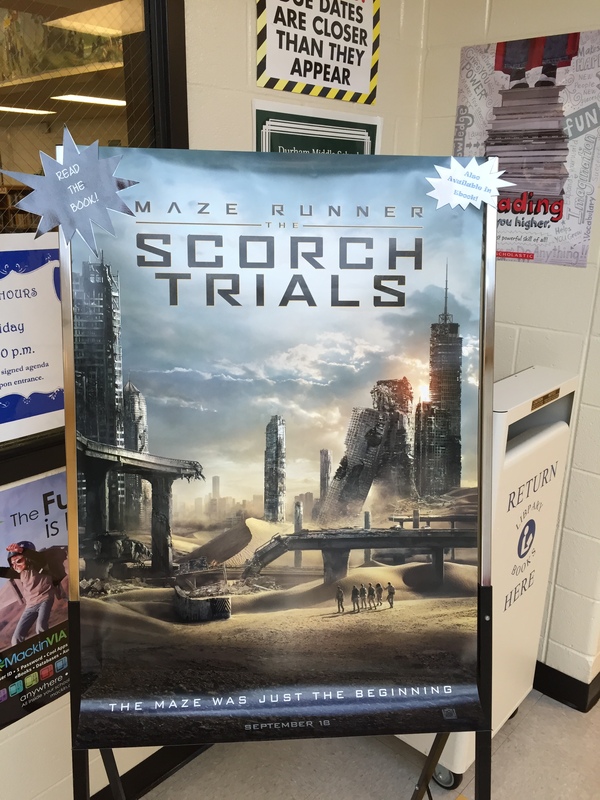 In anticipation of this week’s exciting release of the movie version of Veronica Roth’s bestselling young adult novel Divergent, I think we should feature a little trivia and give away a few goodies. Rather than reveal juicy details from this super popular book, let’s instead highlight one of the best resources Durham offers its students and staff. 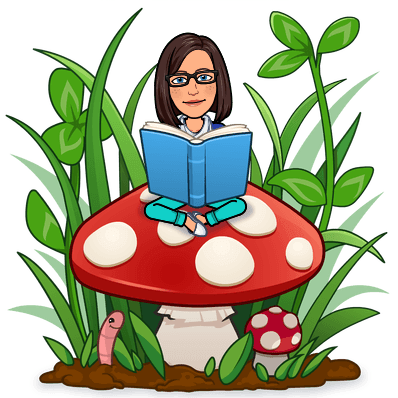 If you aren’t using the online resources through Cobb Digital Library, you are definitely complicating your educational experience. CDL provides current, reliable, and accurate information from trustworthy experts in all academic areas and is a one-stop shop for students and teachers. During the morning news each day this week, a trivia question about CDL will be presented. 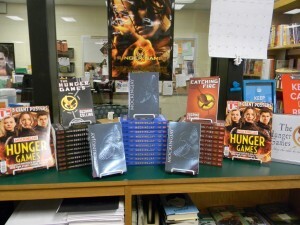 Students and teachers are encouraged to send their answers to the media center. 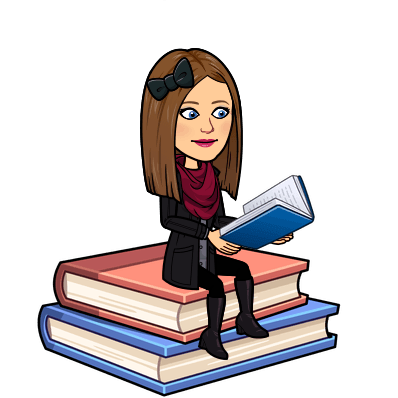 Winners will be announced daily and will have an opportunity to choose from my stash of Scholastic books, including recently added copies of Divergent. Let’s play. Tuesday, March 18th is . 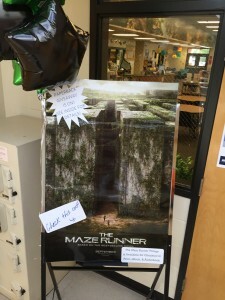 . .
What’s the quickest way to access Cobb Digital Library while at school? If you know the answer, write it, your name, homeroom teacher’s name and grade on a piece of paper. Homeroom teachers please collect the answers and send them to the media center. (Via a student is fine.) Stay tuned tomorrow for today’s winner. Wednesday, March 19th is . 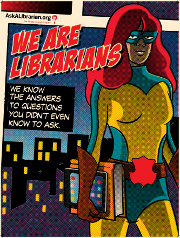 . .
What’s the user ID and password for Cobb Digital Library? Thursday, March 20th is . 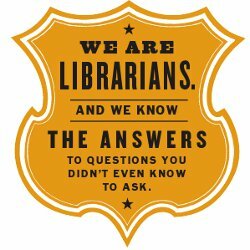 . .
How are the databases arranged within Cobb Digital Library? Friday, March 21st is . . . If you had an assignment to locate an article on a current issue, which database within Cobb Digital Library would be the ideal resource? Trivia winners won paperback copies of Veronica Roth’s bestseller Divergent!